On behalf of admin of JML Law, A Professional Law Corporation posted in Product Liability on Thursday, May 03 2018. It is no secret that personal injury settlements in product liability cases are not exactly pennies. In many cases, injured victims who are entitled to monetary compensation have the option to decide how they would like to receive their settlement: in a lump sum or as structured payments over a period of time. Fact: If you have been injured due to a defective product and you want to recover damages through a personal injury claim, the value of your settlement will depend on the circumstances of your particular case. But what many victims do not know is that if they win their personal injury case, they may be asked to decide how they would like to receive their settlement. “Each of these two types of settlements – lump sum and structured payments – has its pros and cons,” explains our Riverside product liability attorney at the JML Law. Which one is the best in your particular case will depend on your needs and situation, says our attorney. 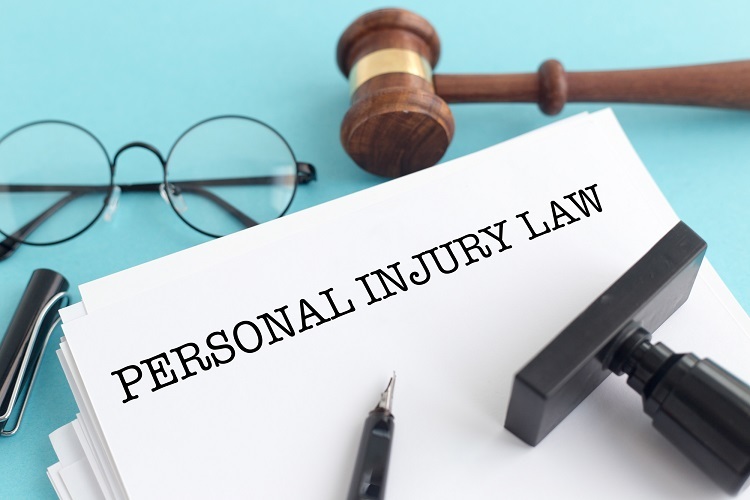 Since personal injury cases are not easy to navigate and are almost always complex, you may want to seek legal advice from an experienced lawyer who would review your situation and help you decide which type of settlement is best for you. Let’s review some of the most obvious pros and cons of lump sum and structured settlements in product liability and other personal injury cases in Riverside and elsewhere across California. As its name implies, a lump sum settlement is a one-time payment made to the injured person in whole to cover his/her medical expenses, lost wages, loss of earning capacity, pain and suffering, and other damages. More often than not, victims in personal injury cases choose this type of settlement when compensation is expected to be minimal or moderate. For larger settlement awards, lawyers advise structured settlements, as they are more practical. This is especially true if the victim has suffered severe injuries that require long recovery and long-lasting medical treatment. In most cases where the injured party is entitled to a large settlement, receiving that compensation in a lump sum would be overwhelming. A structured settlement, meanwhile, is the ideal option for injured persons who will be sustaining long-term medical costs, as it helps with budgeting by breaking down the settlement into smaller payments that are paid periodically over a specified number of months or years. It is worth mentioning that even if you choose the structured settlement option, you will still be able to request the remaining portion of the settlement in a lump sum at any given time. However, you may require legal help from a product liability attorney in Riverside, as insurance companies may be reluctant to pay a lump sum if you initially agreed to a structured settlement. As our mentioned earlier, lump sum settlements may be a bit overwhelming if your compensation is fairly large. Thus, one of the biggest advantages of a structured settlement is that it allows flexibility. As an injured victim who chose a structured settlement, you can receive an initial lump sum (not the entire amount) followed by periodical payments for the amount that you agree on with the insurance company. Money management is also a major advantage of structured settlements, as common sense tells us that large amounts of money that come from a lump sum compensation are not always managed, saved, or spent adequately. Receiving payments over a period of time, on the other hand, is your guarantee that you will be getting money when it is time to pay for medical bills and/or other expenses. Also, if you choose structured settlements, you will be paying significantly less in taxes. Even though personal injury settlements are always tax-free, the fact that you have received a large lump sum at once may accrue taxable interest. Structured settlements, on the other hand, are paid as an annuity and are therefore tax-free. Are you still wondering what is the best type of settlement in your particular case? Schedule a free consultation with our best product liability and personal injury attorneys in California. Call JML Law at 818-610-8800 or send us an email for a free case evaluation.